He is the only batsman to score 400+ runs in every season and to do that in a format as difficult as the IPL stands for something. 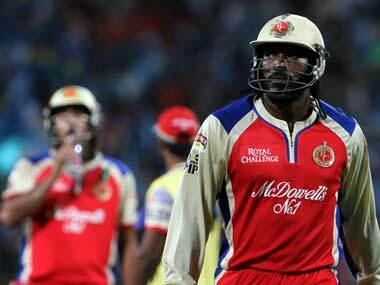 Live detailed updates as Kings XI host the mighty RCB. No access to TV? Well, no need to fret as these apps will let you stay updated and enjoy IPL matches wherever you may be.